Dude. 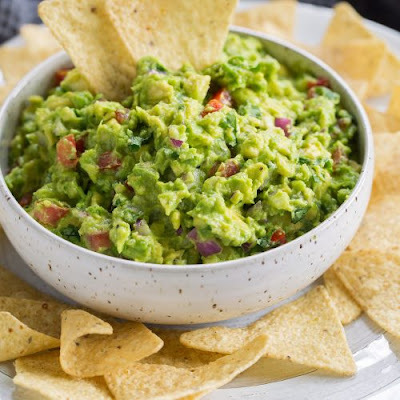 I don't know what's going on with me lately, but all I wanna eat is guacamole. Day in. Day out. And while I've never really hated it, I've never been in a place where I can't possibly eat enough of it. Thankfully Pavilions has a big tub of it for like $6 because it can get expensive at restaurants! Actually, we need to just learn out to make it ourselves. That would rule!